*Home has double entry on same side on upper level. *Deck wraps on 3 sides of upper level. *Has carpet in bedrooms and tile in the remainder of the home. 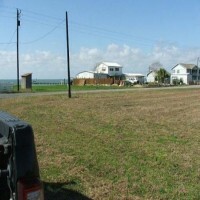 Four residential lots measuring 60' x 100' located across the street from San Antonio Bay and back up to Swan Point Landing. These lots are surrounded by nice homes in a restricted community and are near Falcon Point and Bay Flat Lodges. These lots will be offered individually. 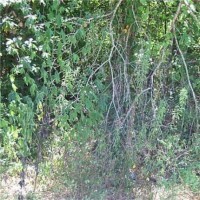 The property faces San Antonio Bay and has access to fishing from an existing pier in back of the home. Across the street from the home there is a gated community/subdivision called Swan Point. They are very nice homes and they appear to be restricted. This property is near Falcon Point Lodge. 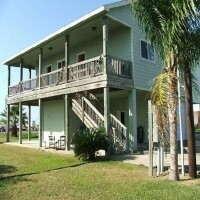 Per Website: The lodge is located on a private 6000 acre ranch that offers not only fishing but hunting as well. 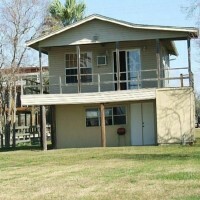 The lodge backs up to San Antonio Bay on one side with the other 6000 acres out front. Some of the most incredible duck hunting on the entire coast is available to guest of the lodge. Falcon Point also offers exotic game hunts for species such as axis, fallow, sika, black buck and eland. Per Website: Just outside the town of Seadrift, Texas is Bay Flats Lodge, providing outdoor enthusiasts a unique combination of luxury accommodations, culinary excellence, and spectacular professionally-guided fishing and duck hunting adventures. We are located along the Texas Gulf coast, overlooking the pristine waters of San Antonio Bay, where fun times and relaxation are a way of life. From the moment you arrive, you’ll know that we’ve been expecting you. 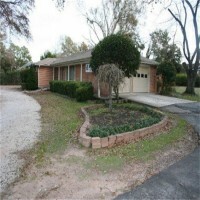 Brick Home with 3-4 Bedrooms & 2 car garage is located in downtown Tomball. It has over 1 acre of property with (1) additional detached garage in back of the home and also has a small portable storage building. This home has a circle driveway for easy access. Home was converted for office use. Home is Zoned for Residential use. Robinson-Springer Subdivision, Lot 4 & 5, Block 38.